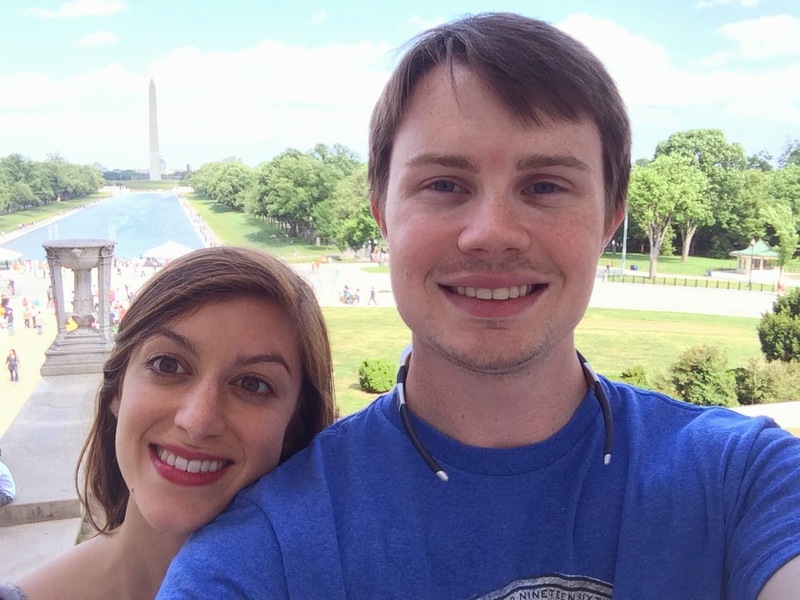 Stew or a Story: Life & Blog Update: I'm in DC for the Summer! Enjoy your summer in DC!! We lived there for 7 years before moving here to NC! It's a fun place :) I'm such a planner and I have to remind myself constantly that things don't always work out the way we want them to, but there's always a reason! So exciting!! I'm a fan of the mantra that whatever happens, it's for the best and I definitely believe that with this internship for you! Congratulations!! What an exciting adventure and wonderful opportunity!